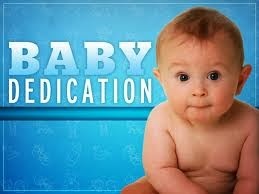 why do we practice baby dedications? it was a complete mess! 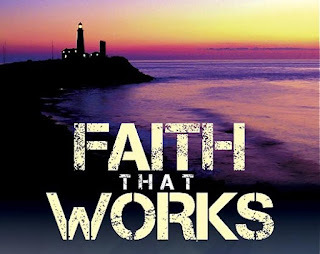 how does faith really work? 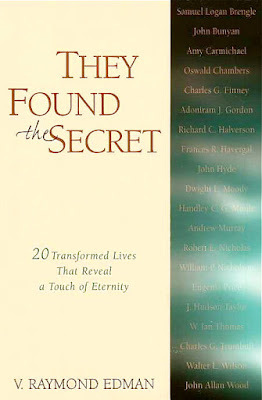 have you found the secret yet?